Zeb Bangash and Michael Winograd, founders of Sandaraa, bringing together music from different parts of the world to make something new and delightful! Zeb, Michael and Baruch share a lively fun conversation, and of course lots of great music! 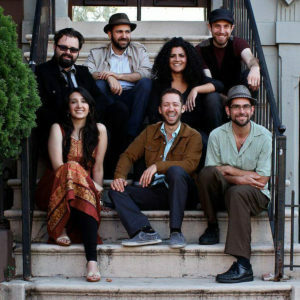 Music by: Sandaraa, Zeb & Haniya, and Michael Winograd Trio.